NEW SHOES ALERT at Ground Up Athletics! These are the new Brooks Ricochet. They are a neutral shoe with an 8mm drop. They weigh 9.2 oz. 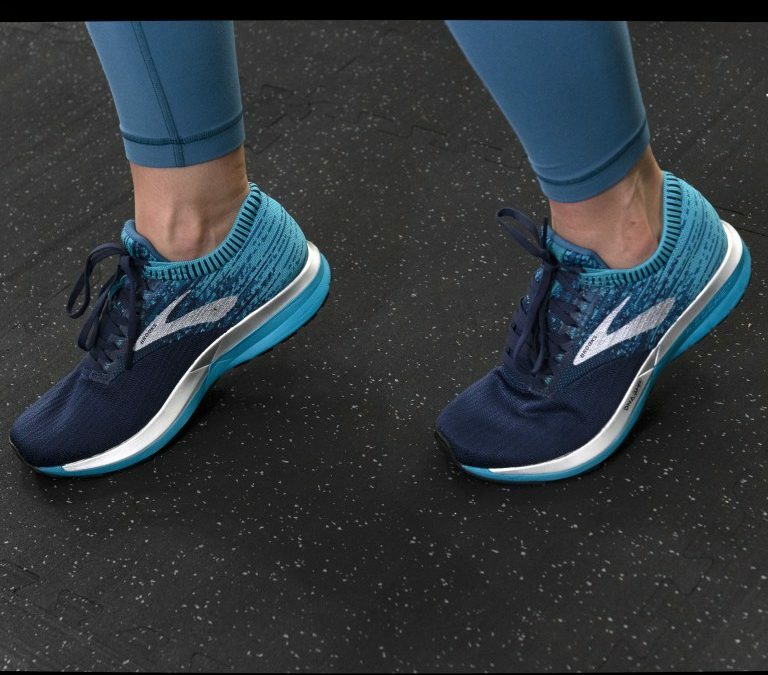 Brooks has a new DNA AMP cushion that is still suppose to conform to your foot the more you wear it and now be more lightweight and responsive. The outer sole is designed to be more transitional from heel to toe and the new knit upper design includes a heel wrap and ultra soft heel tab to prevent Achilles irritation. This shoe is priced at $120 and available today at Ground Up Athletics.